There is no such thing as work/life balance. Your work is your life. If you’re like us, you’re curious about all the different ways people choose to spend their time to make their livelihood. 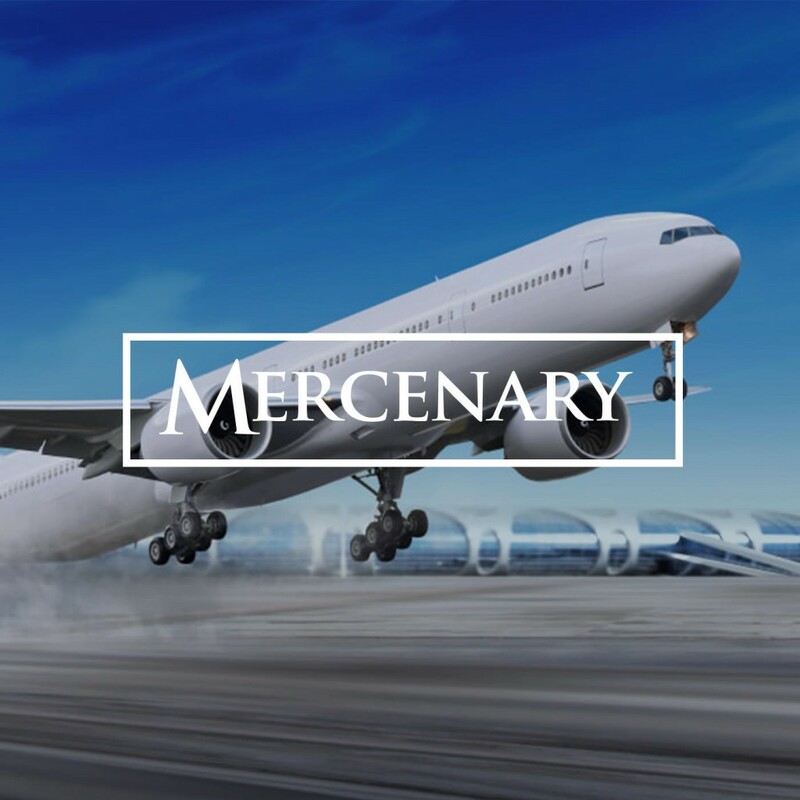 The Mercenary podcast is about how self-directed people choose to spend their time. What does a movie producer do day to day? What are the hard parts of the job? What are the fun parts? What parts make it worth it?